The human body only contains about 24,000 genes and yet in different combinations we get billions of distinct individual. Combine different periodic elements to create new materials. 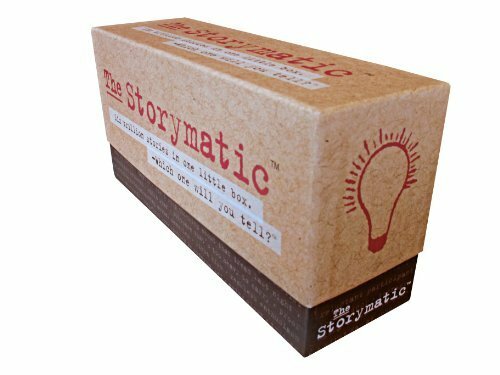 Combine different characters and motives to create new stories (especially with the Storymatic™). With a finite amount of material, we are capable of creating an infinite number of things by how we connect them. This is why food can be such an inspiration. There are but a few basic tastes—sweet, sour, salty, bitter, and umami—and a few more basic ingredients, which can be combined and prepared in endless combinations. I love the idea of Grant Achatz' Lamb 86 meal because you get to have a completely different dish with every bite of lamb by combining the 60+ garnishes. It's more demanding than your average dish, but you'll not soon forget it. With Create More Better Different, I am aiming to take a few basic Elements of Creativity—Action, Connection, and Deviation—and combine them in different strengths with various tools to create something unique and personal for any situation. It sounds like a big task, but it is more about distillation, and proper labelling than anything else. What Type Of Human Are You? These dimensions, in varying amounts, are the building blocks of most emotional states and personality traits. Anxiety, for example, is the result of four styles: a slow Resilience, a negative Outlook, high levels of Self-Awareness, and an unfocused Attention. To find out where you stand with each Emotional Style, there are ten True or False questions. After you have written your answers, the questions are scored, and your specific Emotional Style is given a rank between 0 and 10. 0-3 is considered low, 4-7 is medium, and 8-10 is high. If you scored a 2 for Attention, for example, you would be considered to have Unfocused (low) Attention. I have always been fascinated by systems that combine different attributes in different combinations to create nuanced types. The Myers-Briggs Type Indicator (MBTI), which measures your personality profile, is a great example. 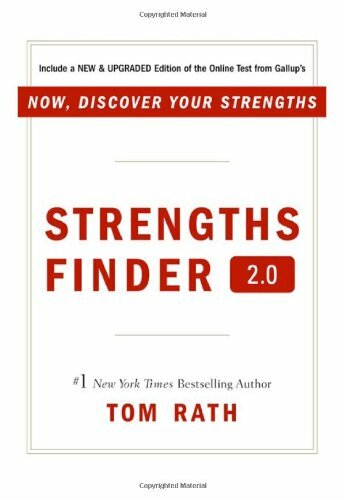 Another is Gallup's StrengthsFinder 2.0 test, which uncovers your 5 key strengths. They all have very involved, detailed tests that give you confidence that the authors know their subject matter. The weakness in my book, at the moment, is the test for uncovering your Creative Type. It is too complicated and contains fairly obvious and transparent questions. 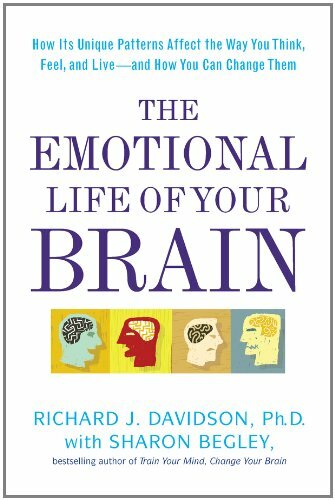 I am hoping to learn from Dr. Davidson's book, which has a very in-depth questionnaire for each Emotional Style, so I can improve on my own test. This website might be the best forum for testing this when it's finally complete. I did a lot of research today on different types and tests. Because I now have my own wiki going, I created a new page called Human Types which contains today's findings. Go check it out! A post in which it is explained how the past year progressed (or didn't progress) and what is next for Create More Better Different in 2013.